Searching for Day Spa Career College Concert Tickets has never been easier with Uloop.com. It’s a breeze to look for Day Spa Career College Concert Tickets and more in and around Ocean Springs, MS. Check out Concert Tickets listings from Day Spa Career College students, as well as posts from local Ocean Springs residents. 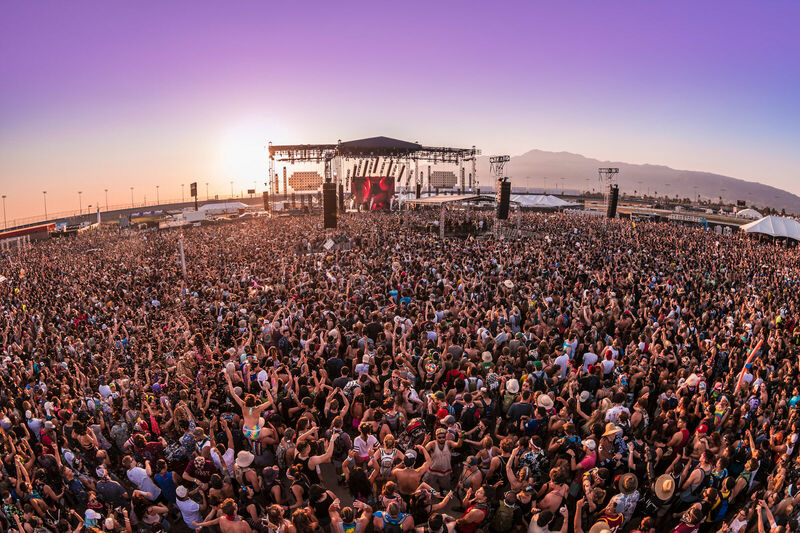 To find what you’re looking for quicker, use Concert Tickets filters to refine your Day Spa Career College Concert Tickets search and enhance your Concert Tickets experience. 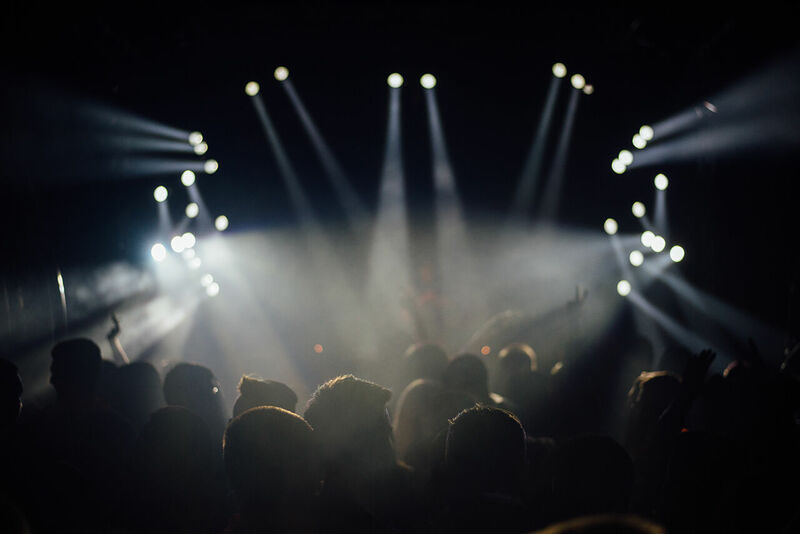 Share relevant Concert Tickets listings with Day Spa Career College classmates to make sure that you’ve got someone to go to the event with once you’ve got your Concert Tickets! Utilize Uloop.com to find Day Spa Career College Concert Tickets today!